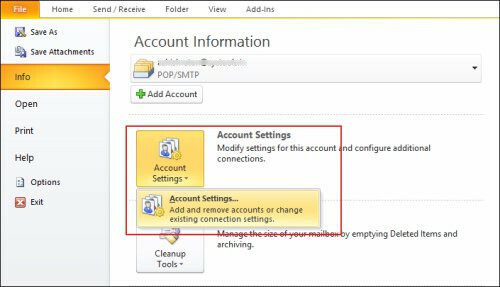 To remove password from a PST file, it is necessary to know the version of MS Outlook you are dealing with. Close MS Outlook and make a copy of PST file you wish to work with. Run Scanpst.exe on your selected file. Open Command Prompt and paste file path to pst19up followed by Enter. The command line will resemble "C:\My Documents\pst19upg.exe" -x outlook.pst.This will create a copy of the PST called "filename.psx"
Now, rename the original PST file with different name (as you wish). From Command Prompt, type pst19upg.exe -followed by file name and press enter. Here is your password-free PST file. Run scanpst.exe against recovered PST and Choose repair, if prompted. 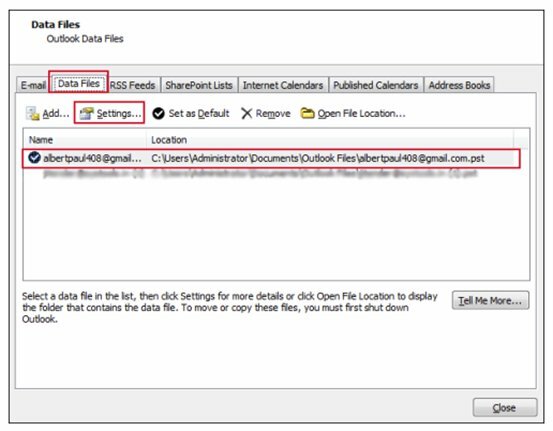 Open the file in Outlook using File menu. However, if you are working on versions i.e. later than 2003, then you have to follow different process. Such process is as follows: This step wise procedure is specifically for MS Outlook 2010. 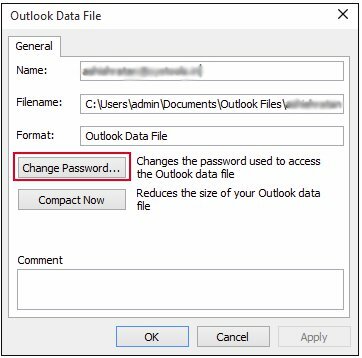 Thus, selection of password removal task entirely depends upon the version of MS Outlook you are using. 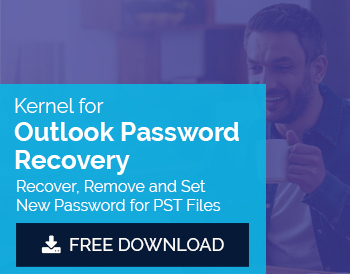 You can try third party tool like Kernel Outlook PST Password Recovery tool to remove password from highly encrypted and password protected Outlook PST file.